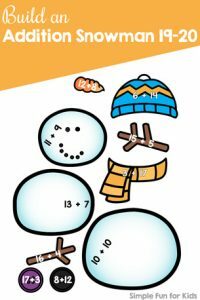 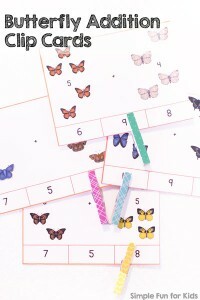 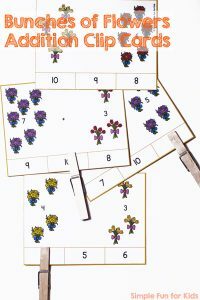 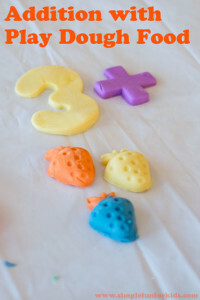 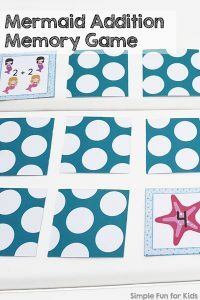 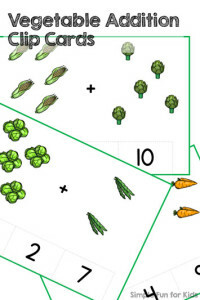 I published a round-up of all of my counting activities the other day, and since it’s turned out to be a very useful, popular resource for toddlers and preschoolers who are learning to count, I’ve decided to follow up with Fun and Simple Addition Activities for Kids as the next step today. 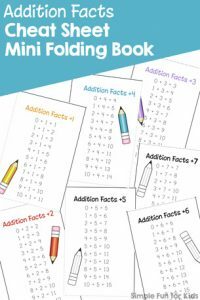 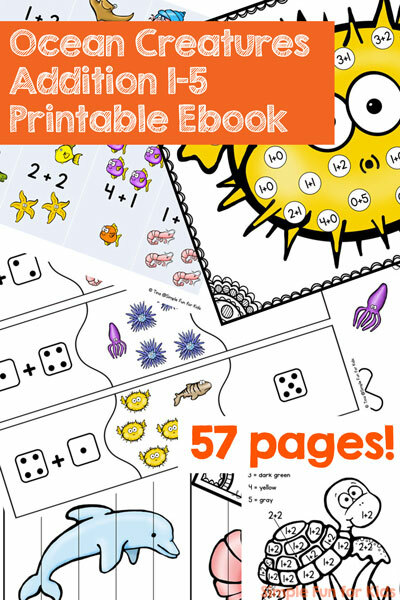 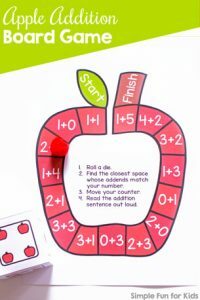 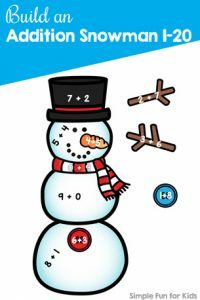 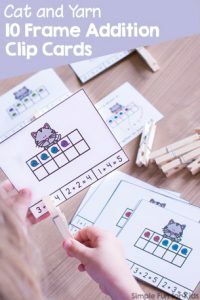 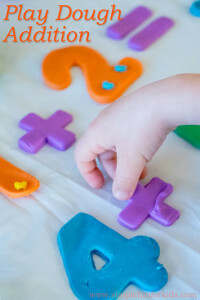 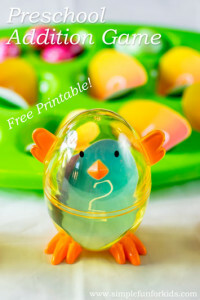 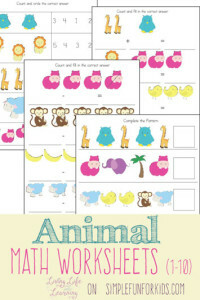 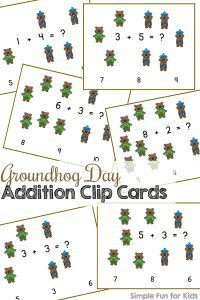 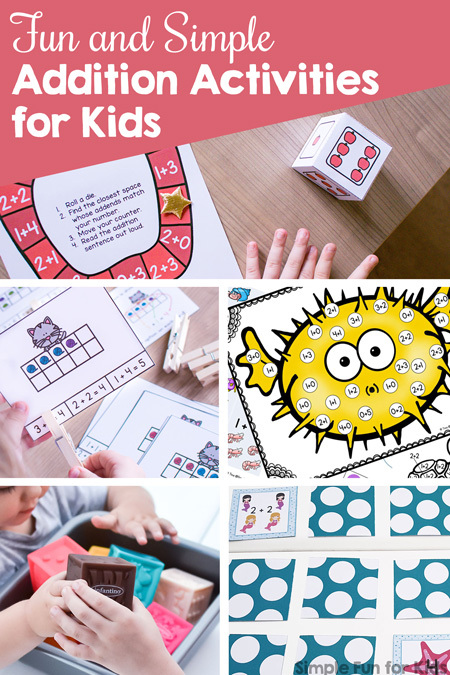 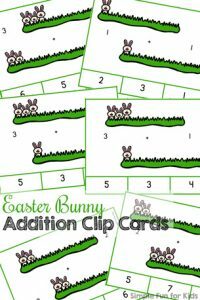 Here, you’ll find lots of ideas for learning and reviewing addition facts for kindergarteners and first graders with printable games, clip cards, play dough, blocks, and more. 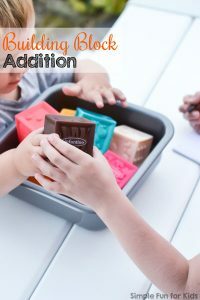 Don’t forget to check out my membership site for one-click downloads without having to enter your email address each time, 50% VIP discounts on all paid products, and other benefits. 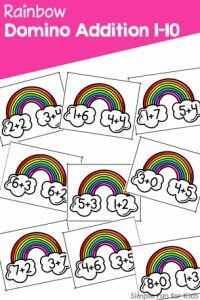 Or sign up to my twice-weekly newsletter to keep up with news from my house, all of my posts, products, and more. 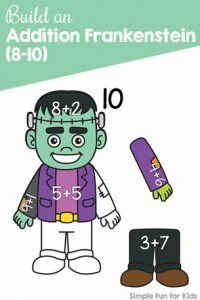 Are your kids working on addition? 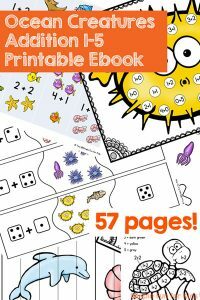 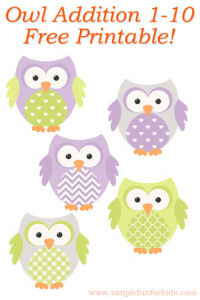 Click on the image to check out my ebook!